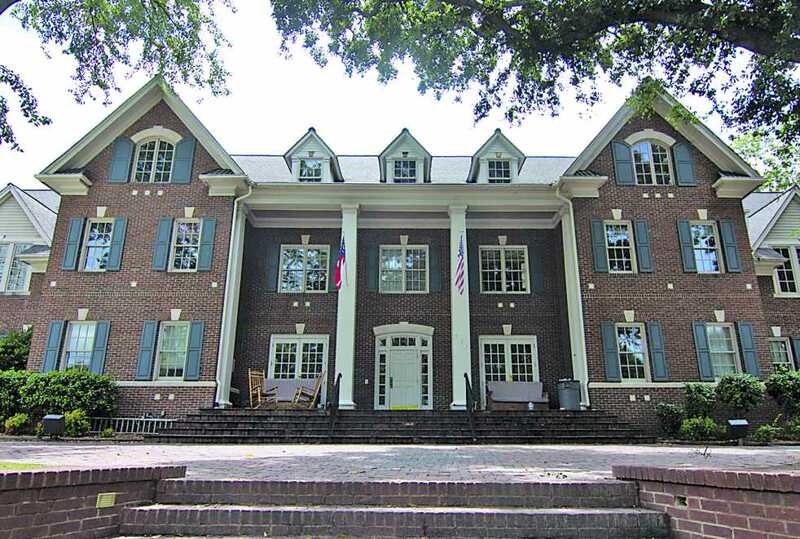 The Gamma Eta chapter of the Beta Theta Pi fraternity was recently allowed to resume some of its organizational activities following a performance review conducted this summer by the Office of Student Integrity, temporarily ending a disciplinary suspension that lasted for over a year. “Thanks to the collaborative efforts of The Institute’s administration, our committed alumni and undergraduates, and the General Fraternity’s leadership…we look forward to returning as a leading contributor to campus and fraternity life at Georgia Tech,” said Martin Cobb, Director of Communications for Beta Theta Pi. OSI has held Beta’s suspension “in abeyance,” allowing the fraternity to resume operation under a system similar to that of social probation. This status means that the organization is not allowed to host, co-sponsor or participate in social events, which includes parties, receptions and gatherings. In addition, the house must remain “dry”, or without alcohol, at all times. This limitation also extends to alumni of the organization, who may not use the house to host tailgating and related events. In addition, the national Beta Theta Pi office has also created a list of mandates that the local organization must follow, as part of a reestablishment plan. The plan’s primary limitations against the fraternity were similar to those warranted by Tech, such as the ban against alcohol. However, the plan had a few more rigorous matters, involving the hiring of an advisory team to support and assist the chapter, an on-site Chapter Live-In Advisor who would live with the brothers of the fraternity and guide operations and an on-site Chapter Development Coordinator to help the members through recruitment, chapter operations and the pledge education process. The Gamma Eta Alumni Association (GEAA) would also be heavily integrated into the reestablishment of the organization, by interviewing the three groups (A, B and C) of members interested in being reinstated into the fraternity. In addition, the CLIA, CDC and advisory team would lead a comprehensive education process teaching the members of the organization about the qualities of a good fraternal entity. The CLIA, finally, would also live with the house members for at least one full year after the reinstatement of Beta’s charter. Original disciplinary sanctions were enacted on April 30, 2012 for hazing allegations against the fraternity. The allegations stemmed from violations of sections C3, C4 and C5 of the Code of Conduct, which were considered to be “unjustifiably pushing, striking or otherwise intentionally causing reasonable apprehension of such harm to any person; boisterousness, rowdiness, obscene or indecent conduct or appearance; and behavior that endangers any person(s), including self,” according to the Student Code of Conduct. The organization was then placed on disciplinary suspension for two years and disbanded, ending all rights as a Chartered Student Organization. However, the sanctions did allow for annual performance reviews to be conducted to determine the chapter’s return if the members of the organization governed themselves appropriately during that year. This involved complying with the expectations in the original sanctions and not having any subsequent policy violations. According to Director of the Office of Student Integrity Peter Paquette, Beta Theta Pi succeeded in fulfilling this requirement. “By lifting the disciplinary suspension, Beta is now able to re-join our community and to once again excel as an outstanding chapter on campus,” Elledge said. Local members of the Gamma Eta chapter could not be reached to comment further on the matter.